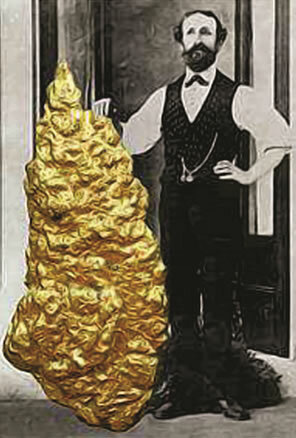 Hill End's gold rush brought to life! 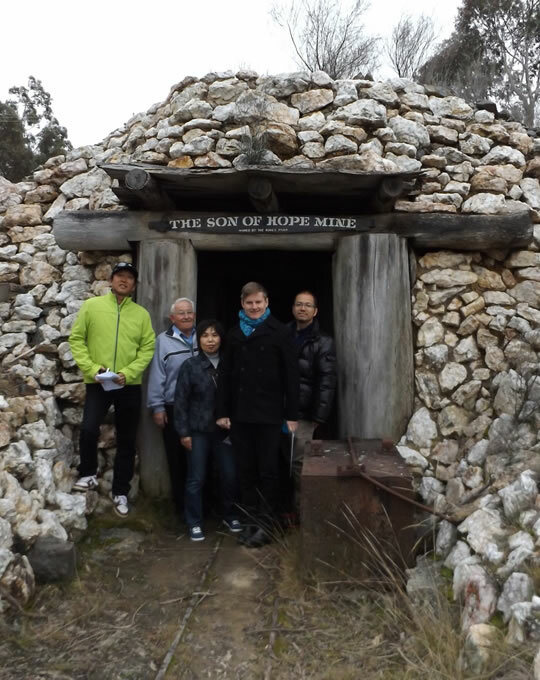 Visit History Hill and experience what it was really like during Australia’s gold rush period. 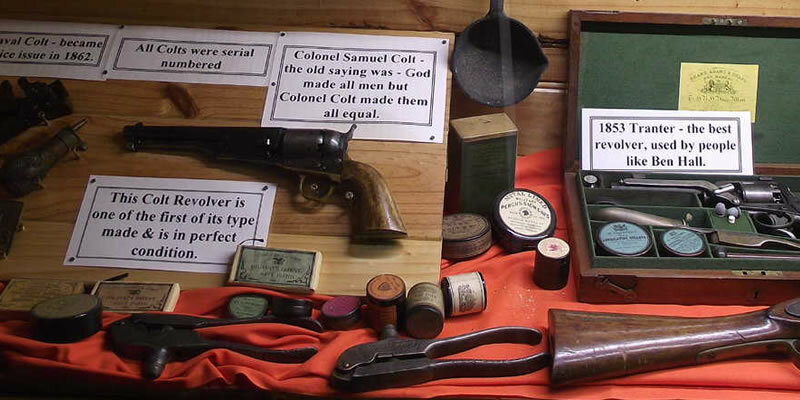 See the underground mine and extensive museum exhibits dating back to the 1850’s. We have a range of tour options available including the museum/mine, Hill End and surrounding region. Enjoy an introductory lecture and 15 minute history video featuring Hill End and some of its earlier residents. 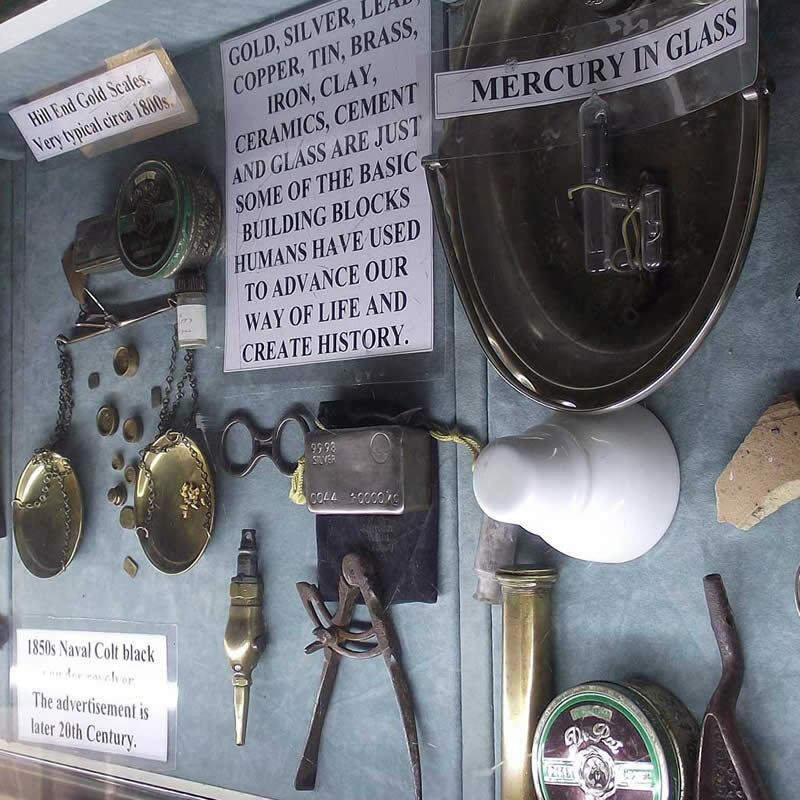 Then explore over 10,000 gold rush artefacts, steam engines, stamper batteries, items of colonial history, convict history, the proclamation and for the adventurous, 175 metres of underground mine. 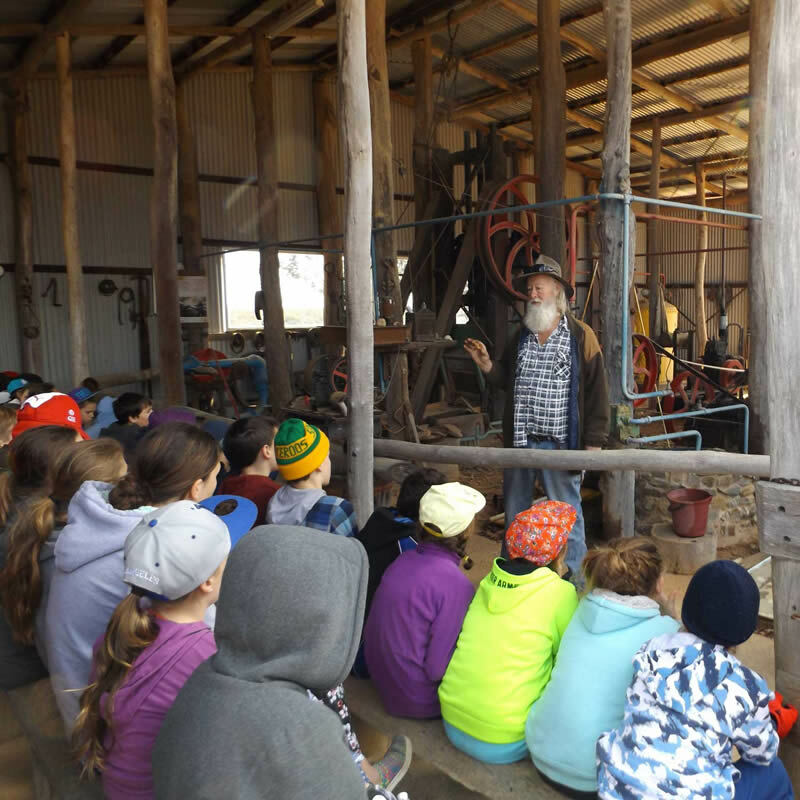 We cater for all types of school excursions and can tailor packages to suit the needs of your class. All our attractions are onsite and meals can be provided if required. Have a club or special interest group looking for an exciting and educational place to visit? Look no further than History Hill! Spend time exploring our museum and mine at your own pace. 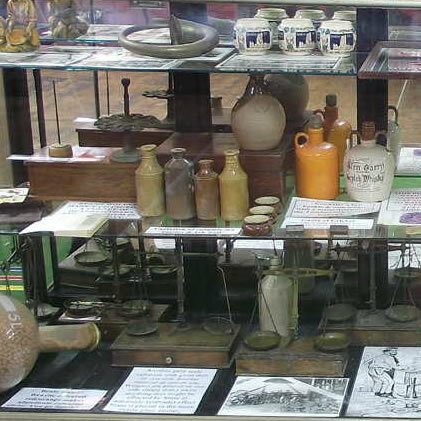 There is enough history on display to keep you fascinated for a few hours or an entire day. 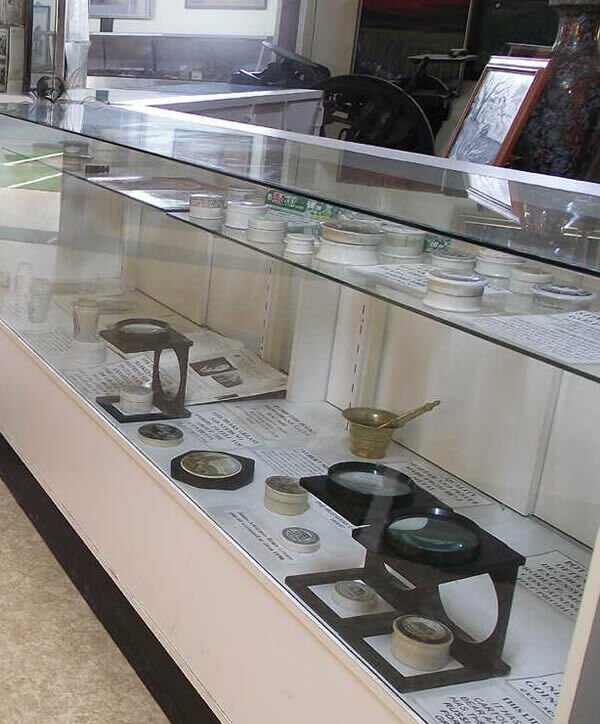 Popular with tourists and school excursion groups the History Hill Museum is constantly being updated with new and interesting material from the gold rush days of Hill End and Australian colonial history. We are situated on 1200 acres right outside Hill End and close to historic Sofala and Bathurst. Perfect for a trip back in time. Book a guided tour or while you are at the museum we can tell you all the historic Hill End sites to visit and even provide you with a self guide tour map. 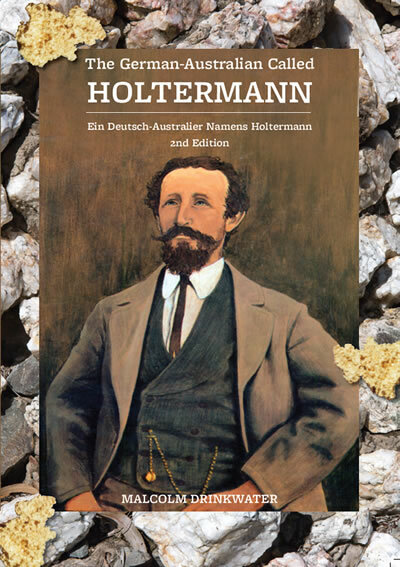 136 pages of new information about Holtermann. 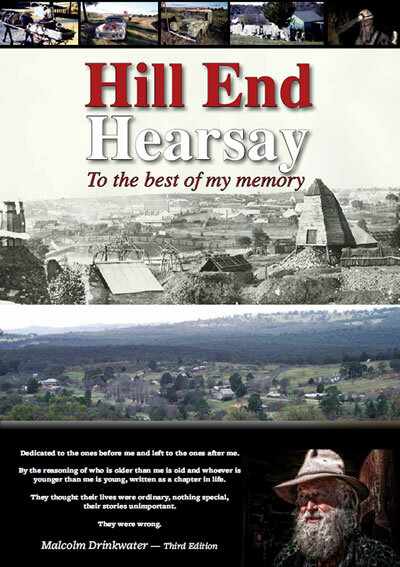 208 pages concentrating on the lifestyle and character of Hill End as a unique Australian gold town. 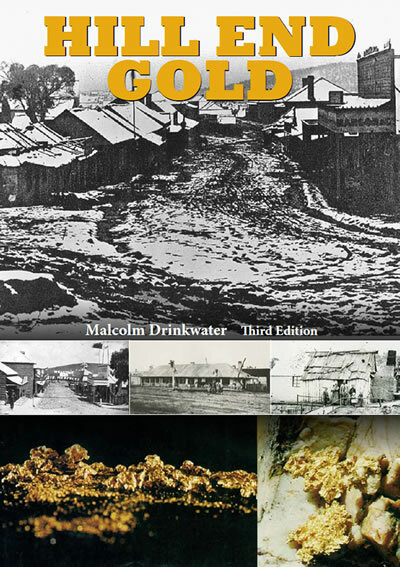 First published in 1982 and heralded as the most up to date work at the time of gold mining in the Hill End Gold Field.